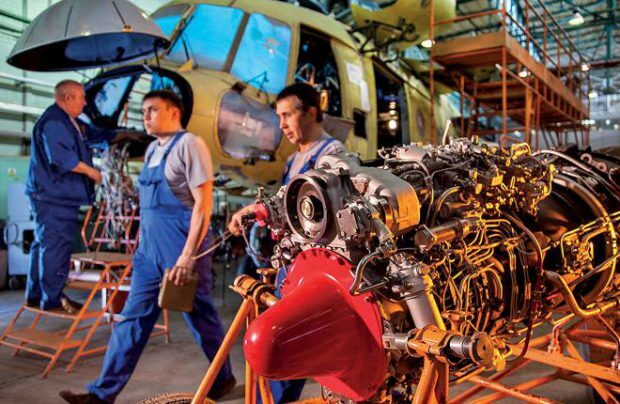 The Russian government is to review the bill concerning value-added tax (VAT) commitments for companies involved in the country’s civil aerospace industry, Oleg Bocharov vice-minister for Industry and Trade has declared. “Civil aircraft, helicopter and engine producers should be exempted from VAT. It must be lifted,” the government official insists, adding that the exemption proposal is currently being negotiated with the Finance Ministry. Once the draft bill passes the legislative impact assessment phase, it will then be passed on to the government for review. The vice-minister points out that the proposed lifting of the tax is linked to the creation of a competitive playing field with foreign producers. It is particularly important to include maintenance and leasing segments into this initiative, he says, because the number of direct aircraft sales is reducing both globally and within Russia, with leasing becoming the preferred practice. The lifting of VAT will give a significant boost to the development of the Russian aviation industry, Bocharov concludes.